Avoid costly breakdowns. Enjoy peak performance. 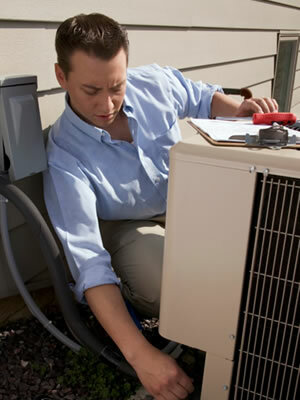 Save hundreds of dollars in energy costs. For a safe and dependable home comfort system – and the peace of mind of that goes with it – learn more about our preventative maintenance agreements.